Indian Premier League is in its final stage as the group stage has come to an end. SunRisers Hyderabad, Chennai Super Kings, Kolkata Knight Riders and Rajasthan Royal have been successful in making it to the playoffs. On the other hand, teams like Kings XI Punjab, Mumbai Indians, and Royal Challengers Bangalore were unlucky to not enter the playoffs. They climbed the whole mountain but just fell a foot short, losing their last matches of the league. For Delhi Daredevils, the fortune was decided much before the league matches finished. They proved to be the least competitive side amongst all. Delhi could manage just 5 wins out of their 14 games. There's a lot to discuss for these teams as to where they fell short. Yes, there will be questions on what could have been the best squad to be picked and who should have been picked in place of whom. But one thing that every franchise will be disappointed with is the failure of its key players. Arguably Team India’s best limited-overs all-rounder in recent years, Yuvraj Singh has time and again risen to the occasion on the biggest of stages. But playing IPL 2018 has been one of those bad nightmares for Yuvraj which he would want to forget soon. 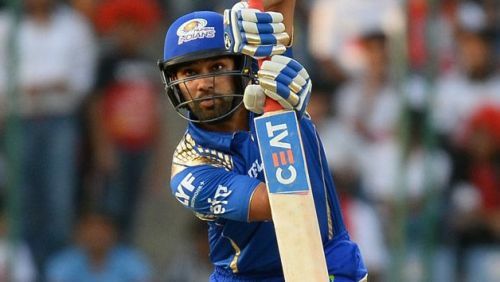 The prolific Indian all-rounder was bagged-in by Kings XI Punjab for 2 crores ahead to this season. But it did not prove to be a right purchase for them. In the 8 matches that Yuvi played in this season, he managed to score mere 65 runs at an average of 10.83. What was more shocking was his strike-rate of just 89.04. In all the matches that he batted, Yuvraj never looked a player in form. He struggled to time the ball, and at most times failed to dispatch the ball out of the park. 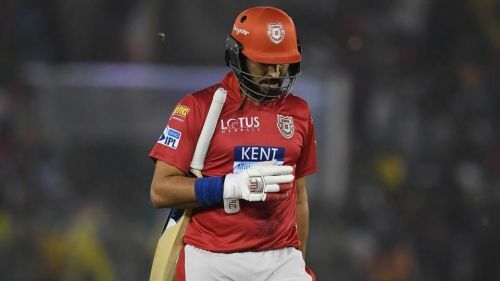 With such a disheartening performance, this could well be Yuvraj's last IPL season.